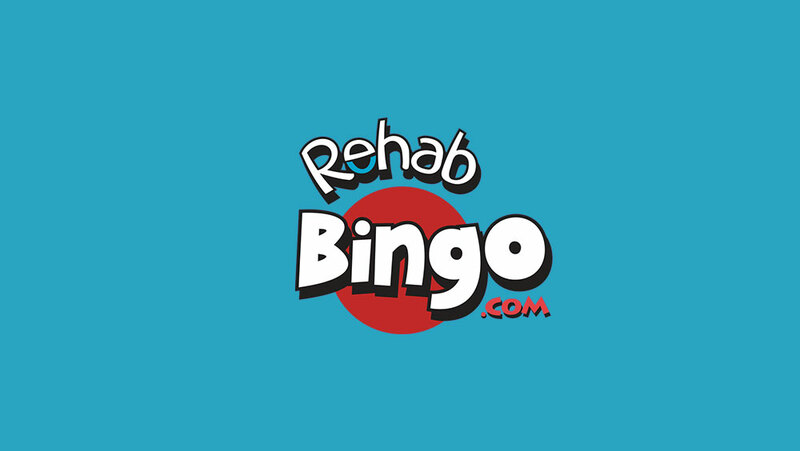 Rehab Bingo is different to other bingo sites because it’s operated by a charity organisation. When you play on this site, you can feel good about where your money’s going. 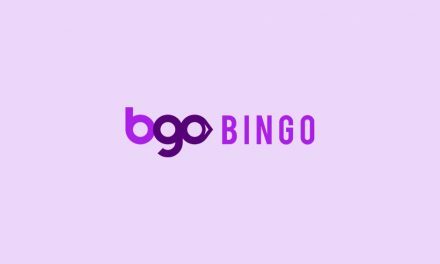 Discover more of the best rated bingo sites here. Rehab is brought to you by Rehab Group, a not-for-profit organisation which uses a percentage of the funds generated from the site to provide training, employment and healthcare for people with disabilities and marginalised groups. 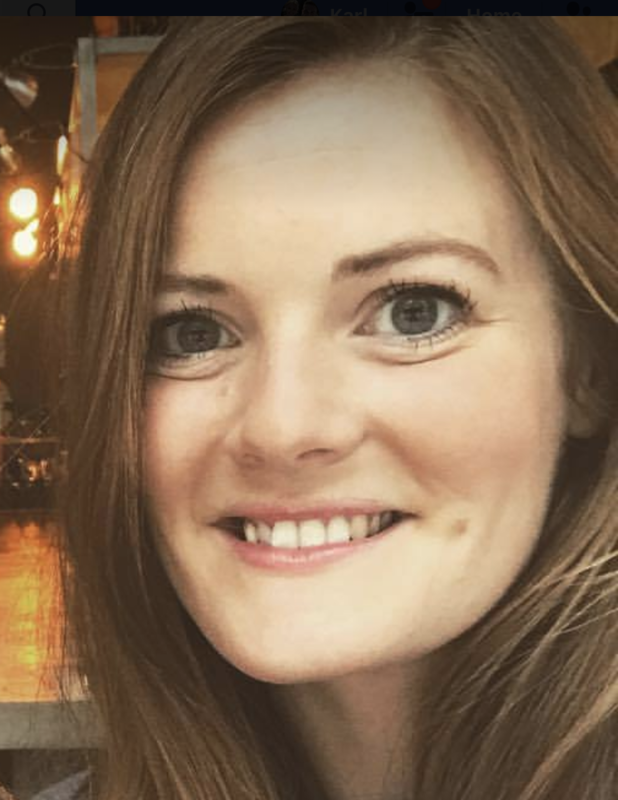 It was founded in Ireland in 2005. When you play Rehab bingo, you’re not just throwing money away, you’re donating to a good cause. As well as the thrill of winning, that’s something you can feel good about. Chips and Giggles and The Snug are both 90 ball bingo rooms, while Mad Hatters has 75 balls. The Broadway and Spinner rooms are only open to play at certain times of the day, and a countdown to when they open is shown on the website. As well as Online UK Bingo, Rehab offers slots and scratchcards, so there’s lots to play. There are 16 different slot games, including Lost Vegas, Win Sum Dim Sum, Jungle Jim and Mega Moolah. In many of these games, each spin has 243 potential ways to win. There are also 16 casino games, with all the usual suspects, like blackjack, roulette and poker. Rehab introduces new games every month, which keeps things interesting. Keep checking back to try your hand at their latest offerings. You can’t bet on sports with Rehab, as they only provide online games. Since I’m all about bingo, this isn’t a problem for me. If this is important to you, look for an all-in-one bookmaker and bingo provider such as Coral or William Hill. You can play Rehab Bingo on the go using its fully optimised mobile website. There’s no Rehab Bingo mobile app available for download, but the Rehab mobile website should suffice. Rehab Bingo has a variety of promotions and bonuses for you to take advantage of. They change every month and a handy calendar on the website shows what’s on offer day to day. New customers to Rehab Bingo will have their first deposit doubled with their 200% welcome bonus offer. That means you get twice as much as what you pay for. 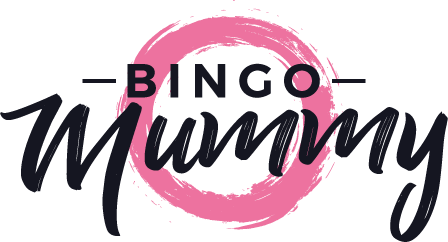 The Big One – If you can get bingo in 45 balls or less, you can win a big bonus in this game, which is played 5pm-6pm and 8pm-9pm in the Broadway Room. Bingo Boom – Every Monday, Tuesday and Wednesday from 9pm in the Broadway room, you have a chance to win one of 14 individual jackpots that are up for grabs. Jackpot to Go – Every Thursday from 9pm, there’s a huge jackpot, and it’s got to go! Buy tickets beforehand to be eligible to play. Lucky Pot Jackpot – Every Friday night at 9pm in the Broadway room, there’s a lucky dip on jackpots. There are 14 different jackpots to win and ticket prices vary. Bingo Blitz – On Saturdays and Sundays at 9pm, jackpots shoot up to £13,000! T.G.I.F – On the last full weekend on every month, play in the Friendship and Speed rooms from 7:30pm onwards for your chance to win four £100 prizes. 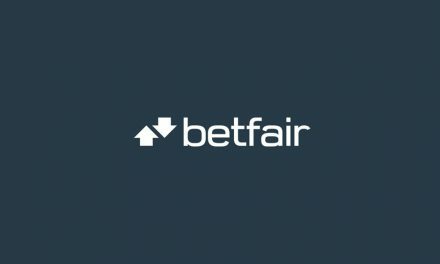 £10k Blowout – After you’ve taken advantage of the T.G.I.F promotion, take part in the 10k blowout on the Saturday of the month’s last full weekend. The jackpot will be split, so £5,000 will go to the winner, while the other £5,000 will be shared between everyone who takes part in the winning game. Everyone has a chance to win! Join in from 7pm-midnight in the Friendship and Speed rooms. Rehab Bingo offers most of the usual payment options, but doesn’t allow you to use PayPal. Still, there are plenty of safe and secure ways to deposit and withdraw. With each one, the minimum deposit is £10. If you require any support while playing Rehab Bingo, you can contact them via the online live chat feature on their website. You can also email [email protected]. Unfortunately, there is no contact number listed on the site. Rehab Bingo provides a way of playing bingo for a good cause, which is appealing to those who want to have a bit of fun while doing something good. There are lots of monthly promotions and jackpots to win, but if you don’t win, at least you know that your money has gone to a good cause. Rehab Bingo doesn’t have a telephone customer support team, but since everything is mostly online these days, this isn’t a big deal. Problems can be solved using the live chat. Rehab doesn’t accept PayPal and isn’t available for US players, but again, these are not game changers. Rehab Bingo is one of Ireland’s most popular bingo sites and is now expanding to the rest of the UK. Its niche is that it’s a charitable organisation and gives players a chance to support people with disabilities while playing the same way they would on any other site. If you fancy donating to charity while playing your bingo, give Rehab a try. Alternatively, you could try another one of our reviewed bingo sites, called Postcode Bingo.